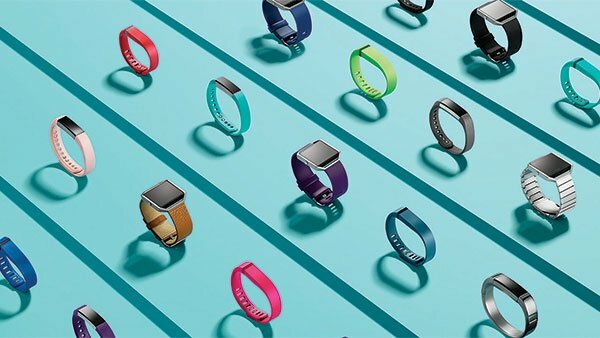 The wearable fitness device company Fitbit stated in a recent post on its community forum that it has '"no current plans" to support Apple's HealthKit system that launched as part of iOS 8 but did say that it was an "interesting new platform". We do not currently have plans to integrate with HealthKit. It is an interesting new platform and we will watch as it matures, looking for opportunities to improve the Fitbit experience. At the moment, we're working on other exciting projects that we think will be valuable to users. The question we want you to keep in mind when providing feedback is: What do you imagine a HealthKit integration would entail and what do you expect to get out of it? Your voices are being heard. We're actively reviewing your responses and providing feedback to our product development team. The response does leave open the possibility of Fitbit changing their minds when it comes to supporting HealthKit. Do you believe the company should join Apple's new health platform?